The composition of this innovative cuvée reflects the complexity and richness of our Moselle soil, with the Riesling obtained on shale steep inclines, the Pinot Gris from the Keuper marl valleys and the Auxerrois grown on middle jurassic marl (dogger). Three wineries from the French (le Domaine Les Béliers), the German (Weingut Lukashof Franz-Joseph Bollig) and the Luxembourgish Moselle (Domaine Viticole Laurent & Rita Kox) have united their know-how to create a unique sparkling blend under the patronage of the European Economic Interest Grouping « Terroir Moselle ». 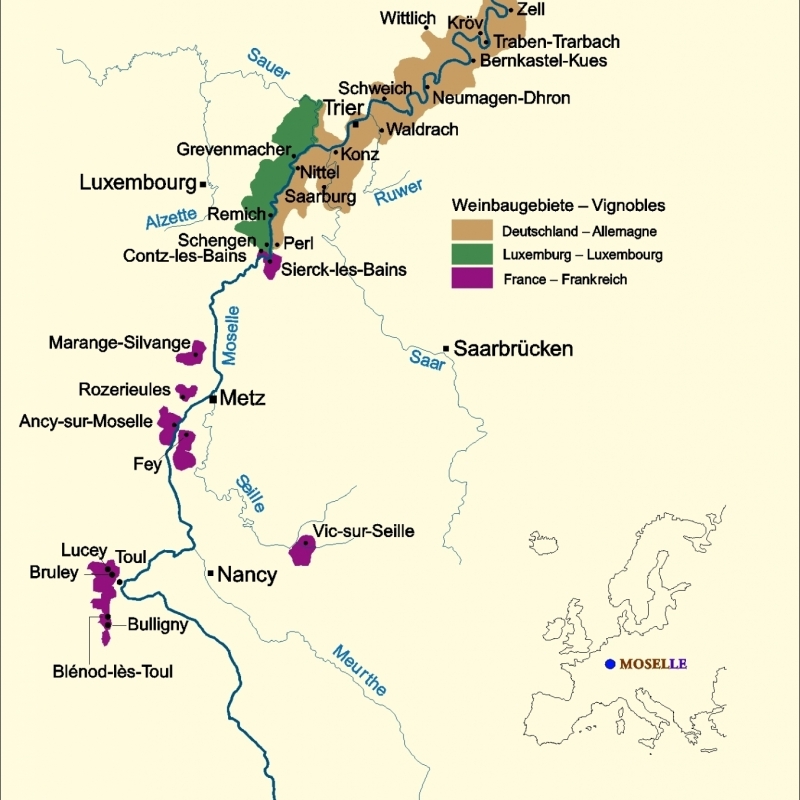 The Moselle valley with its 10,000 hectares of vine shared between the Côtes de Toul and the AOC Moselle in France, the Grand-Duché of Luxembourg, the Saar and the Rhineland-Palatinate is a model winegrowing region in Northern Europe. 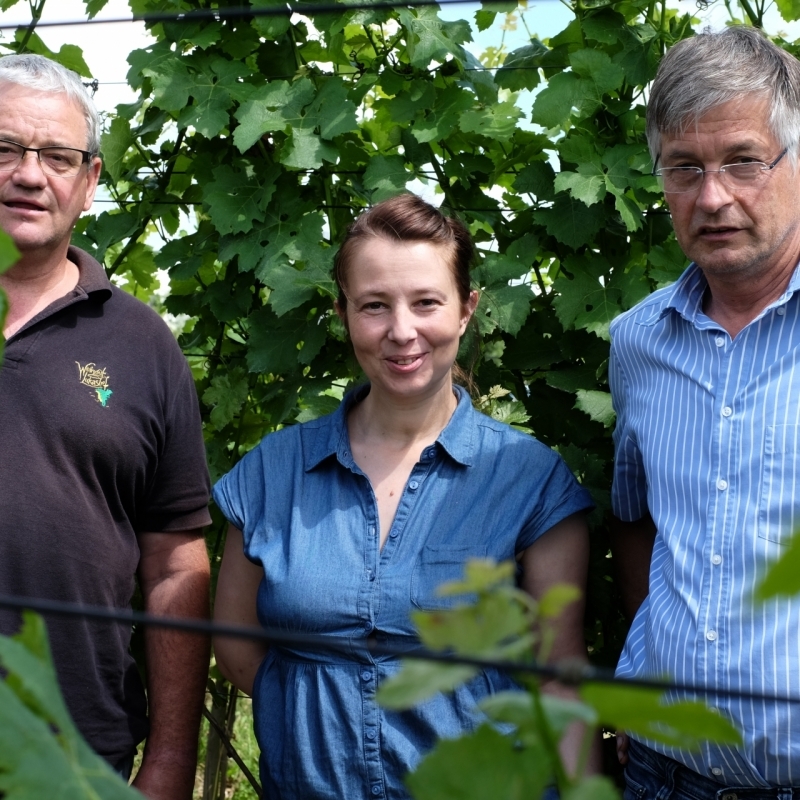 This pilot project of the Grande Cuvée of the Moselle Terroir aims to encourage winegrowers in the region to share their knowledge and to unite their forces. 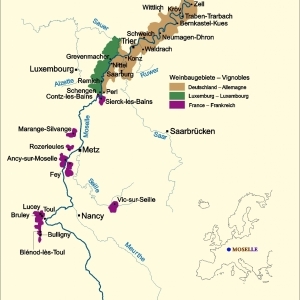 Born in the heart of Europe on a 2000-year-old vineyard region, the Grande Cuvée of the Terroir Moselle is a great example of cross-border collaboration that enriches the wine cellars of wine lovers and that creates added value on the wine market of the Moselle regions. In the coming months, the wine makers, involved in the pilot project, will be filing an application for a cross-border PDO referred to in Article 96 of Regulation (EC) No 1308/2013. 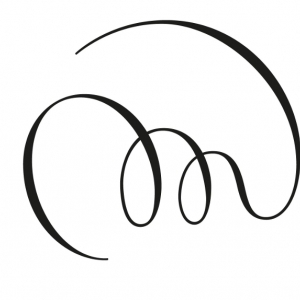 The technical specifications for the Grande Cuvee du Terroir Moselle provide criteria comparable to those for the Crémant production (manual harvesting, yields limited to fractional pressing, foaming in bottles, over 9 months of aging on the lees, etc.) and adds environmental criteria for vines, as well as additional provisions such as the use of antioxidants limited to only one third of the regulated amount for basic wines. This exceptional Cuvée is available now in our online shop.